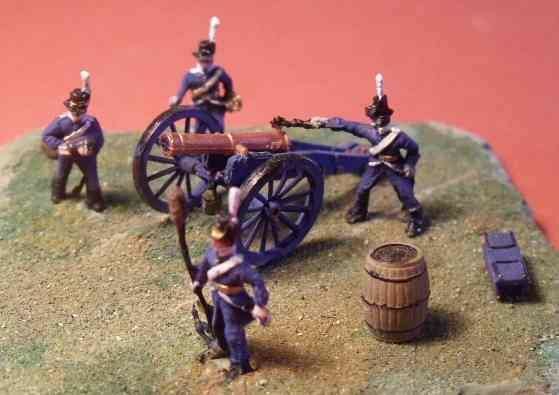 Please find attached some photographs of the Napoleonic Swedish Artillery test shots. 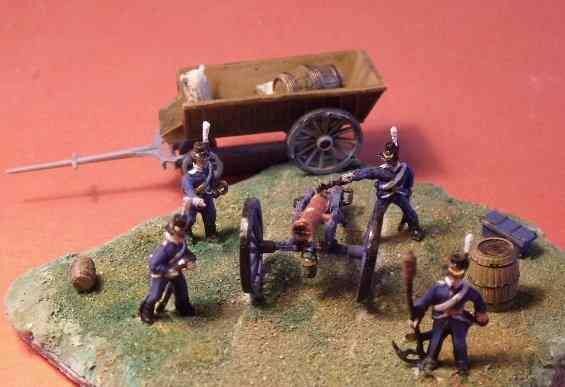 I enjoyed assembling and painting these figures they are a real joy to work with. 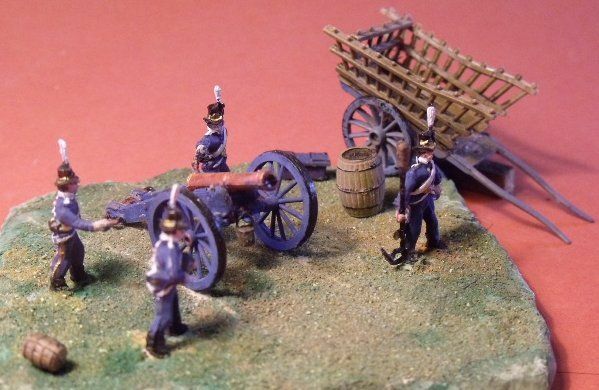 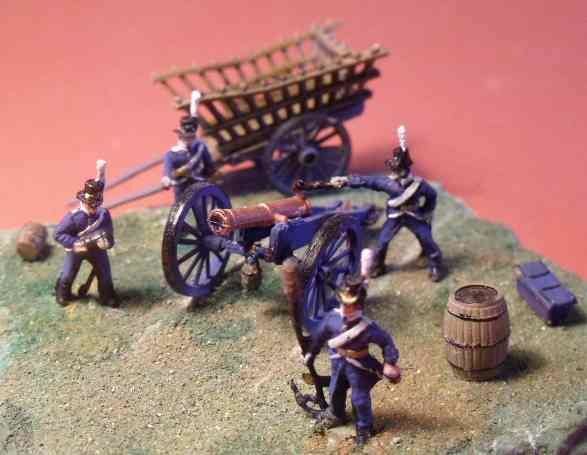 The accessories used are from the Airfix Waterloo accessories set.